Are you interested in becoming an Intellectual Property lawyer? If so, then this interactive case study session with Bristows LLP will give you a valuable insight into what really is involved in an IP case. 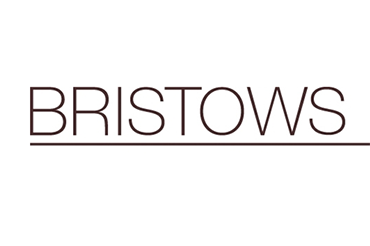 Bristows is a medium-sized full service law firm well known for the strength of its intellectual property practice. The firm works with clients in the most innovative industries, including those in the Life Sciences and TMT sectors. As well as representing many well-known clients the firm also works for up and coming start-ups. To be eligible for this event, you must be an Aspiring Solicitors member and be considering a career as an IP lawyer. be on track to secure at least a 2:1 degree qualification (excluding mitigating circumstances.